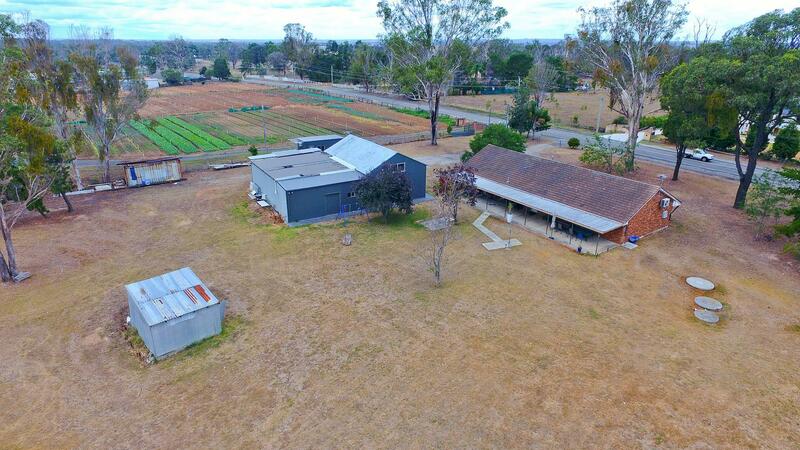 Sanders Penshurst Estate Agents is proud to present for sale by way of expressions of interest is 120 Badgerys Creek Road, Bringelly. 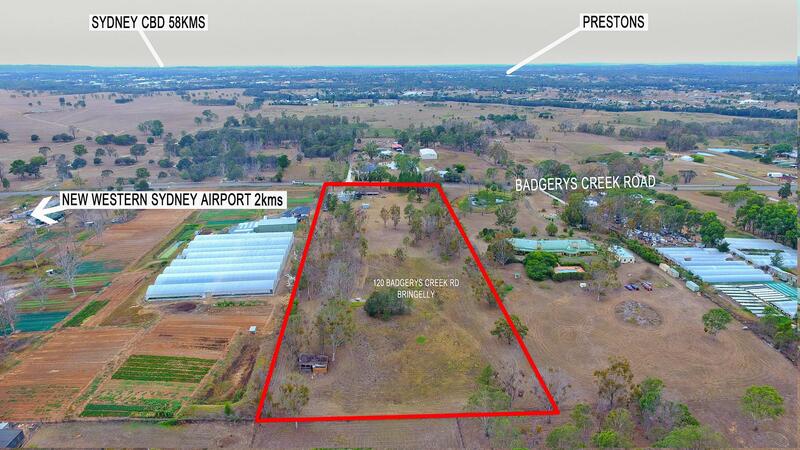 120 Badgerys Creek Road, Bringelly is situated within the Western Sydney Priority Growth Area and presents a rare opportunity to acquire a strategic land holding with future upside. The property is earmarked to be rezoned for a commercial/employment land which holds great potential being located only 2km approx. 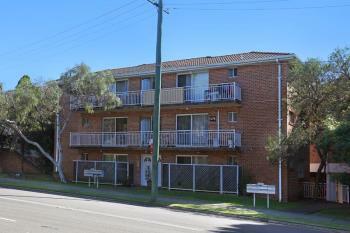 from the future Western Sydney Airport site. 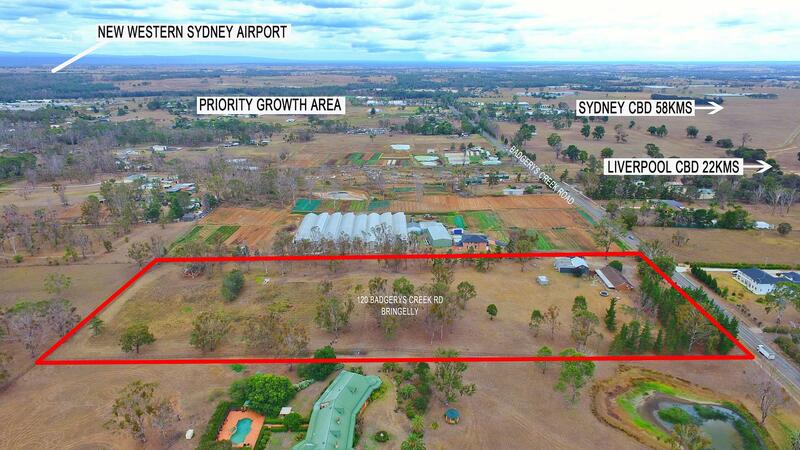 Take this opportunity to secure a prime property in a highly strategic location being remarkably close to the future Badgerys Creek Airport. 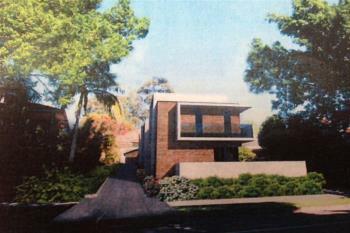 Please contact/ email the exclusive listed agents for an information memorandum. 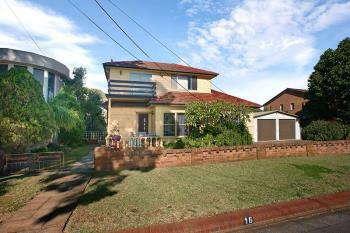 Dear George, I am interested in 120 Badgerys Creek Rd, Bringelly, NSW 2556, Listing Number 2725304 which I found on http://sandersrealestate.com.au.